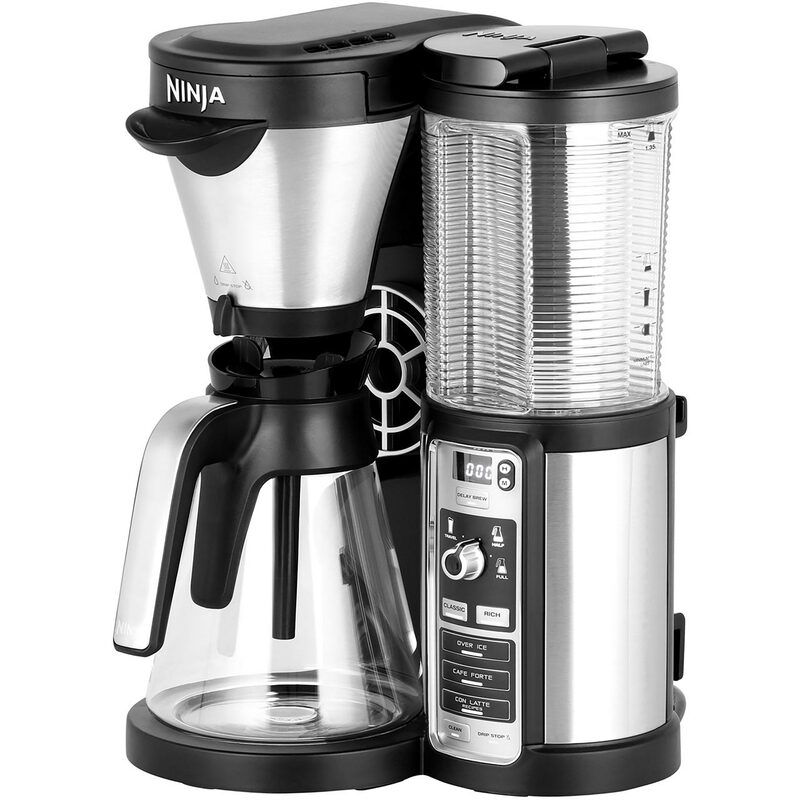 alaTest has collected and analyzed 21 reviews of Technivorm Polished Silver Coffee Maker. The average rating for this product is 4.5/5, compared to an average rating of 4.4/5 for other products in the same category for all reviews. Reviewers are impressed by the durability. The usability also gets good feedback, but the reliability and price get mixed opinions. We analyzed user and expert ratings, product age and more factors. Compared to other products in the same category the Technivorm Polished Silver Coffee Maker is awarded an overall alaScore™ of 82/100 = Very good quality. Technivorm - hot coffee quickly! I got this pot to replace an old Capresso. I had been happy with the Capresso but after researching and reading reviews, decided to go with the Technivorm. Makes the very best coffee ever, ever! The product delivered great coffee flavor as advertised. I expect it will last as advertised as well. My last 2 coffee makers were replaced after only 2 years of use (average of 3-4 pots of coffee per day). Finally a great cup o' java!